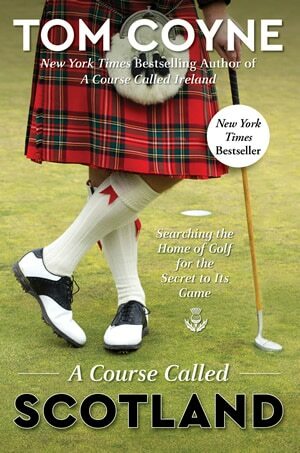 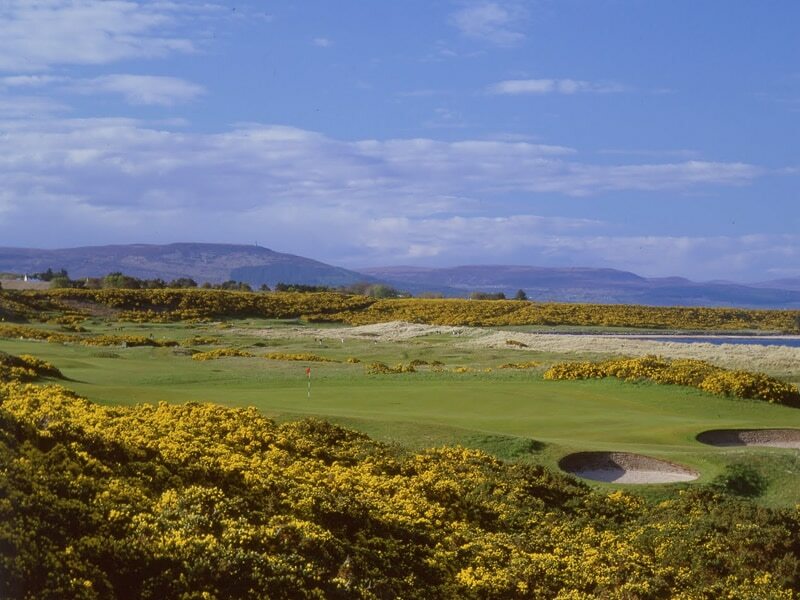 This incredible golfing adventure includes a combination of World class golfing venues, hidden gems and rugged coastal golf with scenery to take your breath away. 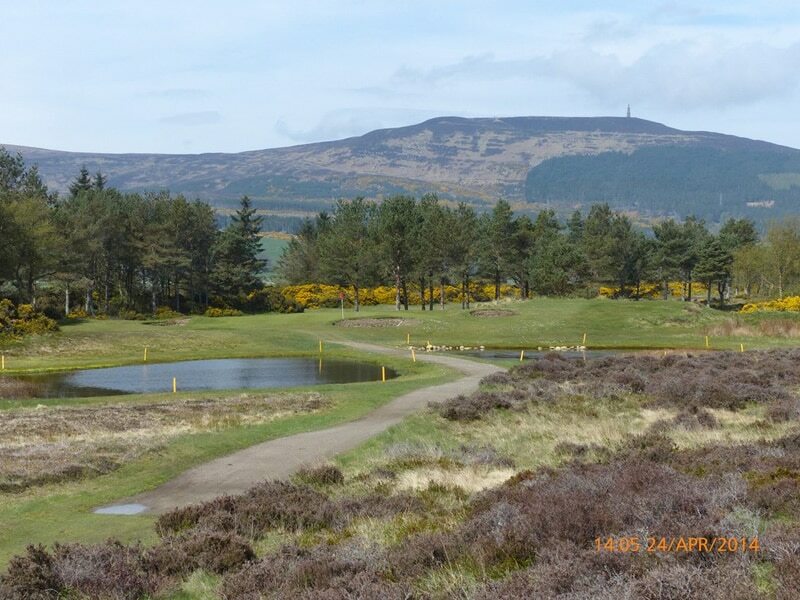 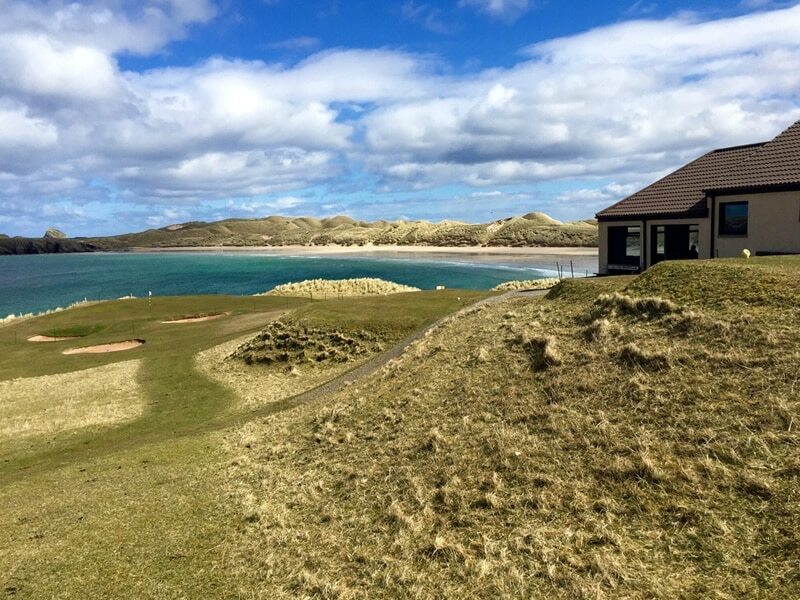 Come and play golf in Scotland off the beaten path and experience the scenic beauty of our Northern coastline. 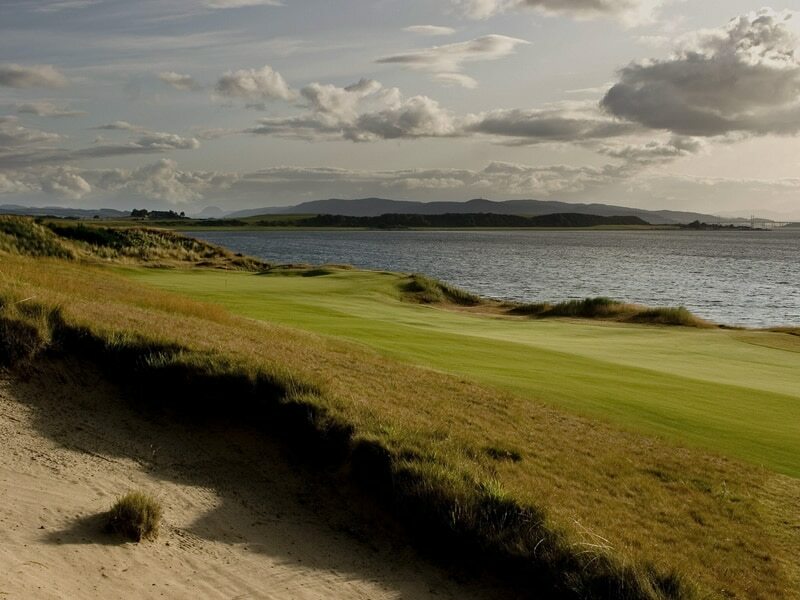 From the Championship venue at Castle Stuart to the legendary links of Royal Dornoch and then up to the far flung northern coast where golf in its most rugged form will give you a different experience of the courses available in our beautiful country.